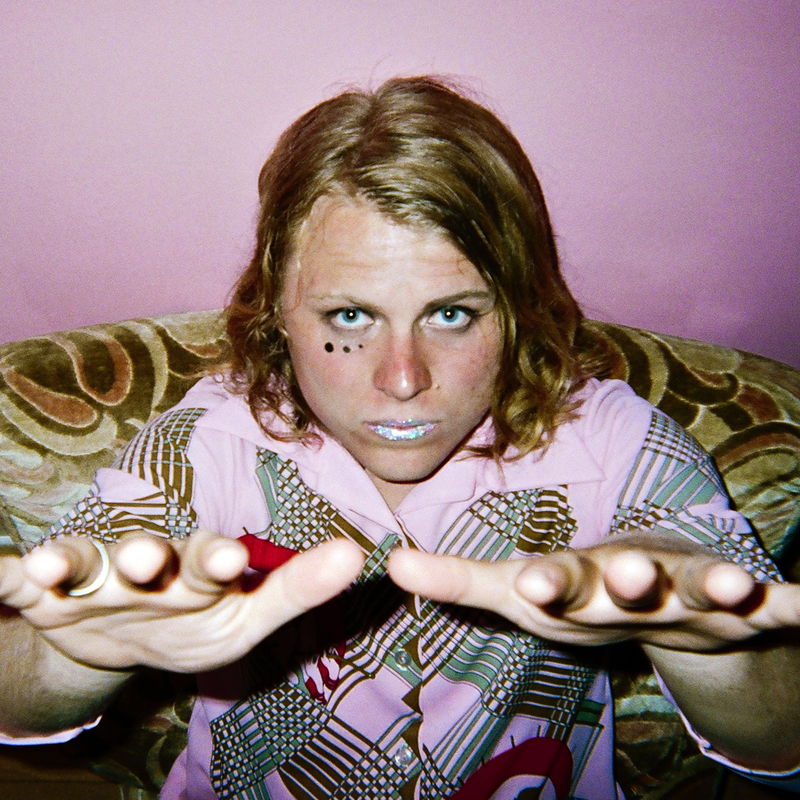 With a new album, Emotional Mugger, set to drop January 22, Ty Segall has mapped out a two month North American run which kicks off January 13 in Solano Beach and includes a pair of shows at San Francisco’s historic Fillmore on the 16th and 17th. Aside from a track list, details on the new album remain cryptic but a teaser posted on his website suggests that Ty will continue to embrace the fuzzed-out garage psych that he’s come to be known for. 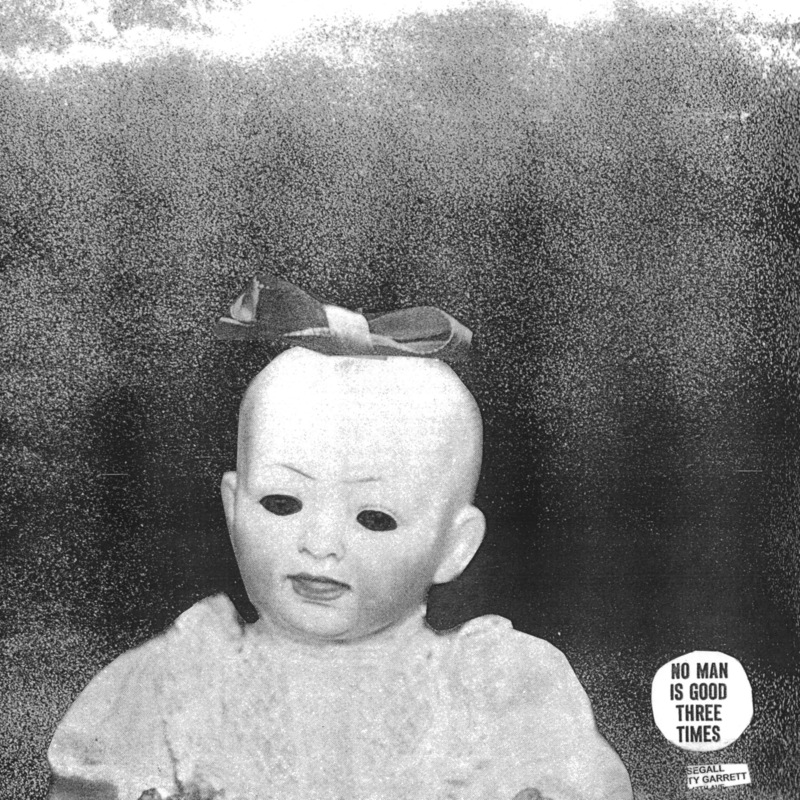 The baby mask? Can’t help you there but one would hope that more details will emerge as the new material finally gets presented live.